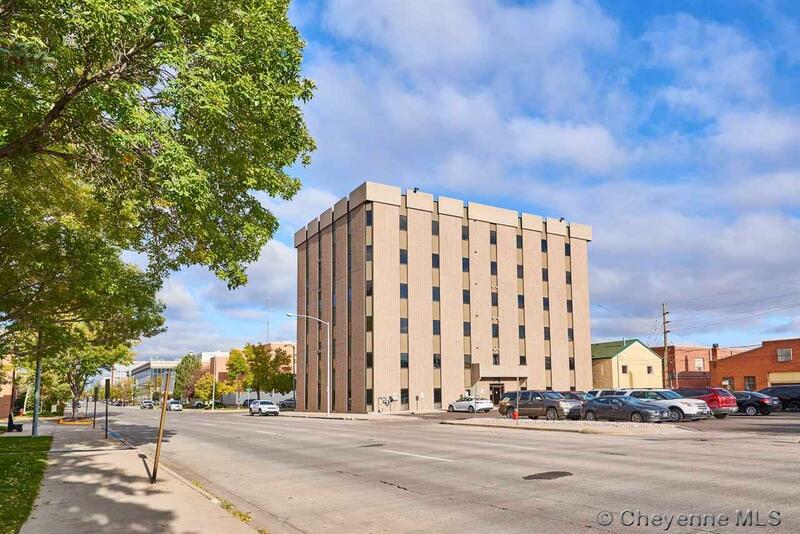 Prime six-story downtown commercial office building directly across from Cheyenne Civic Center, City of Cheyenne Government Complex, Municipal Building and brand new Civic Center Commons Project. 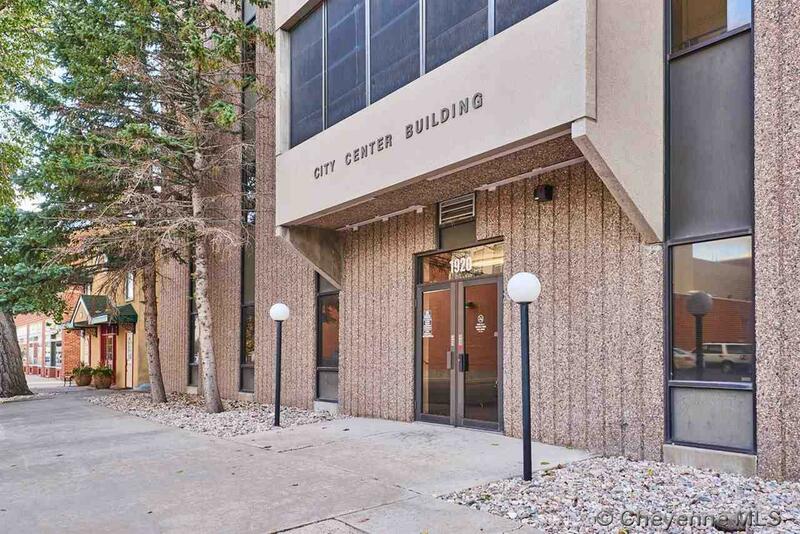 Excellent corner location with convenient hub access for commercial office, city, county, and state office. 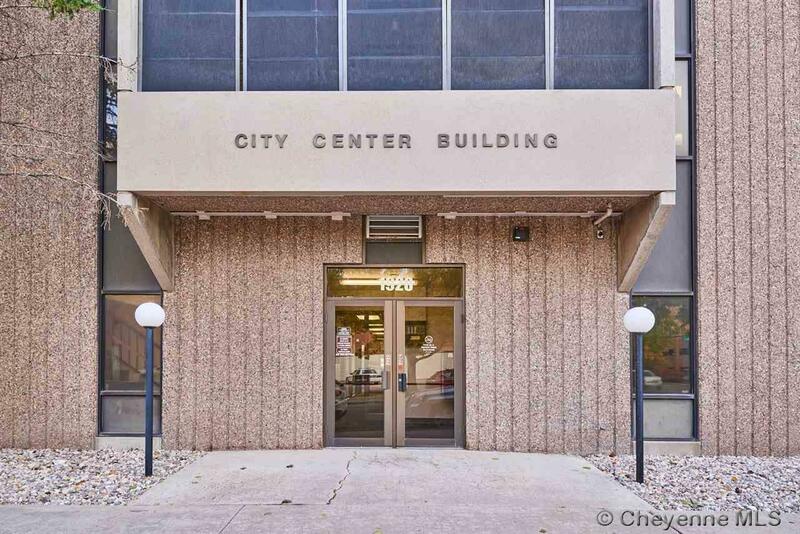 Total building area of 35,454 sq ft+/- (5,909 sq ft+/- per floor). Newly paved, off-street parking lot with 88 assigned parking spaces. Entire Site 32,868 sq ft+/-. 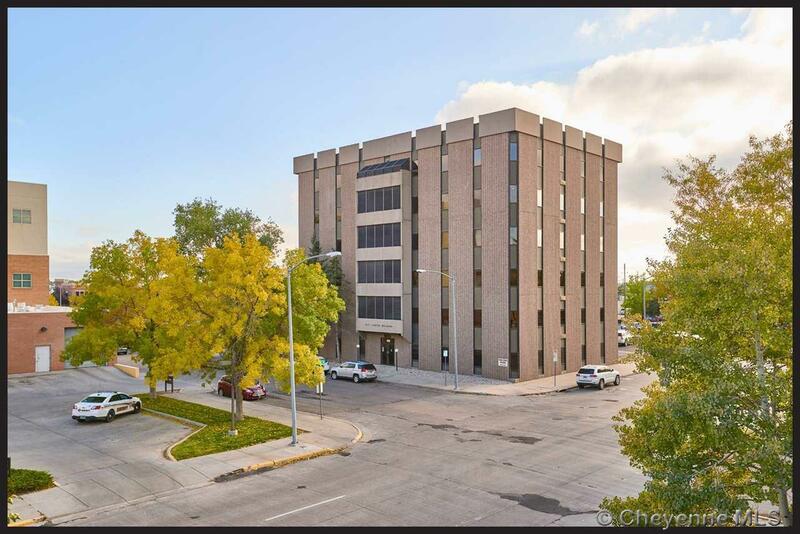 Building priced at recent appraisal.